No need to sacrifice briar protection to stay cool in warm muggy weather. The comfortable combination of 1000 denier fronts and vinyl coated mesh backs for ventilation will keep you going no sweat! 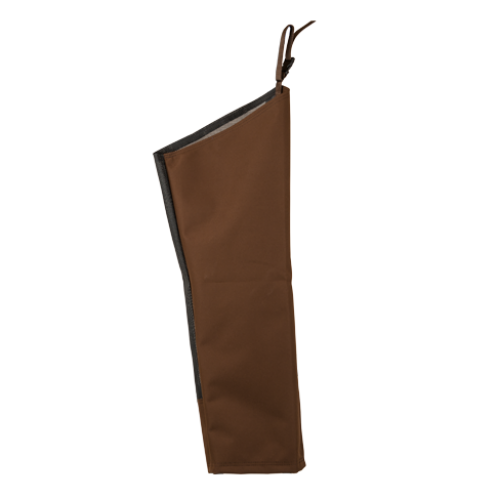 Features; 24'' Leg zippers, Strap with Side-Release buckle attaches to your belt. Comfort Range; 40-90 degrees. INSEAMS SIZES --- Please Select --- 26" 28" 30" 32" 34"